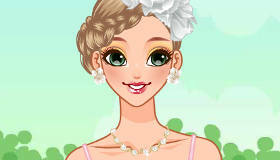 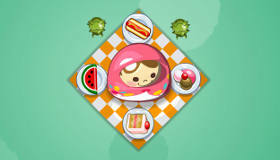 Dress up a pretty doll in this free game for girls. 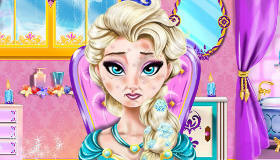 How to play the game "Doll Game for girls"? 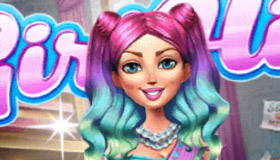 You can dress up this pretty doll with clothes and accessories that are super trendy! 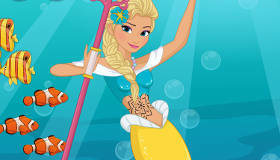 You can also change her hair and add accessories and add things for your computer! 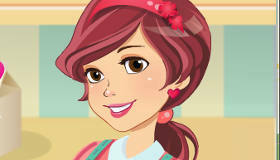 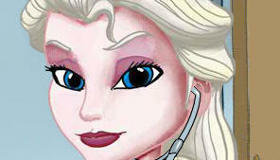 What’s better, if you go on vacation, you will not have to carry your doll and all her wardrobe with this online game! 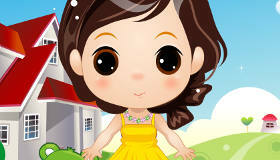 Play dolls wherever you go! 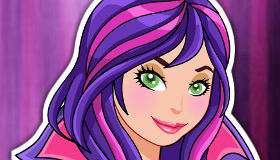 You're clearly loving Doll Game for girls - you should check out my pick of the best doll games!